Canadian Chartered Institute of Business Administration (CCIBA) is in the process of establishing stronger linkages with the academic institutions and scholars in Asia Pacific region. 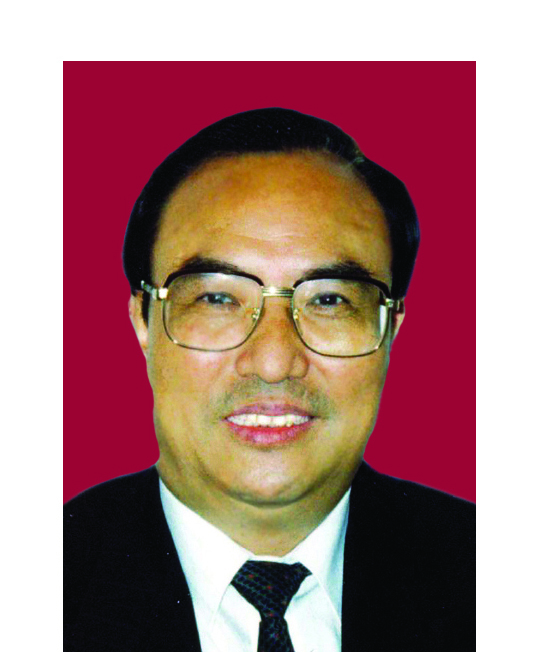 On February 21, 2006, the President of CCIBA, Dr. Charles Mossop, conferred the award of Honorary Professor on the outstanding Asian Scholars, Professor Zhang Junsheng, Professor Bernard Chien-Chiu Li and Professor Oliver Y.M. Yau. 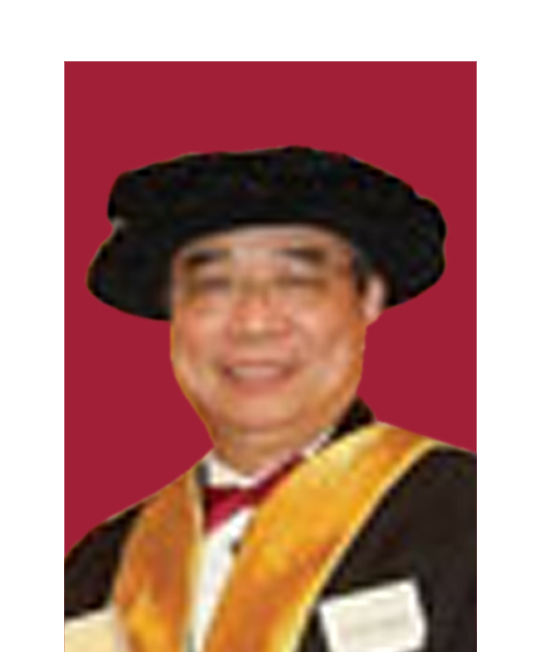 Professor Oliver Yau is Professor of Marketing, City University of Hong Kong. 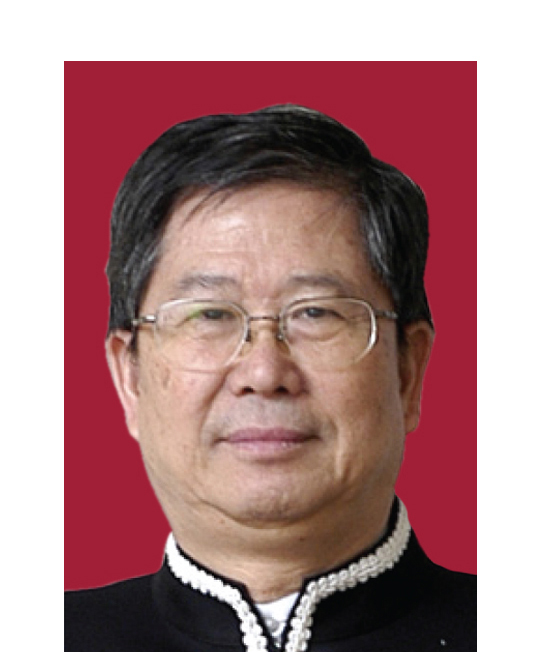 He is a distinguished scholar of the highest reputation and has held teaching and research positions in Australia, South America and Europe. He is the author, co-author or editor of some 170 articles and 20 books in the areas of marketing, management and international business.